As you can't fail to have noticed if you've switched on a TV or - you know - left the house - nothing in particular is happening on February 14. Just like last year. And if that's really not going to be an acceptable position come Sunday, quell that rising sense of panic with a deep breath and the purchase of a spa treatment. 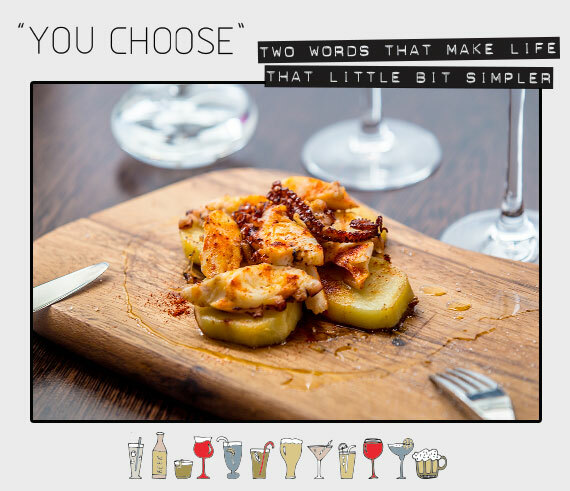 You can inject the requisite level of thoughtfulness by picking between the following. 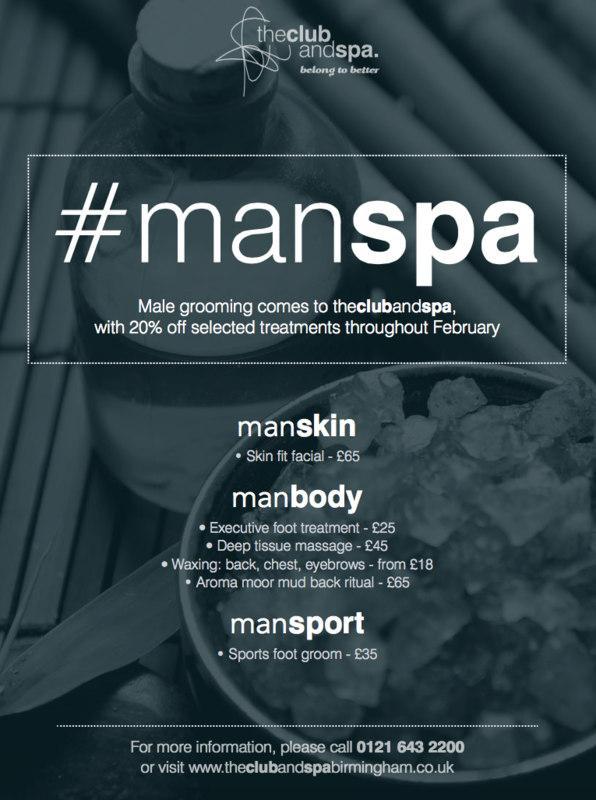 Men like spa treatments. We know this because our editor hit up the Club and Spa for a hot Aroma Moor Mud Back Ritual and he hasn't stopped droning on about how well he's slept ever since. 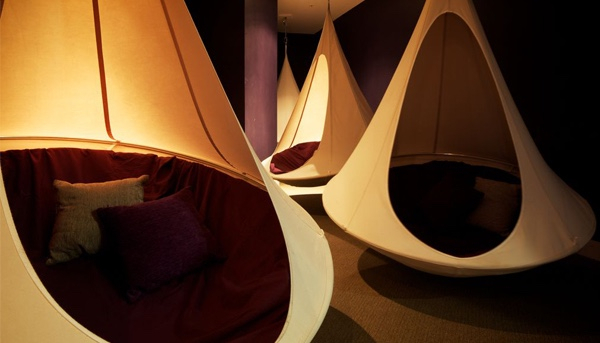 Speaking of sleeping, you should follow up your treatment with the world's finest nap, in a sleeping pod suspended from the ceiling (pictured above). Tip: 20% off throughout February. We know, you've been to John Lewis. But did you venture far enough to find &Beauty? 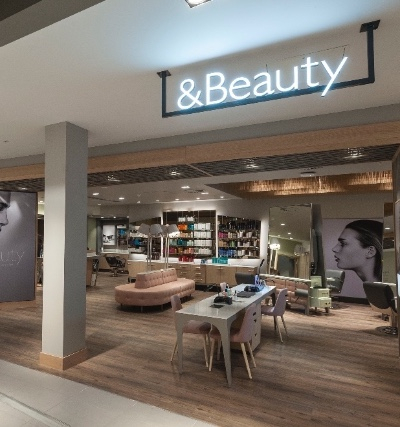 Nestled behind the reassuringly large array of bags on the second floor, the full-service salon has four treatment rooms and a supremely impressive product range. Try the relaxing full body massage with orange and neroli, created by uber organic Pinks Boutique. &Beauty is their sole Brum stockist. Book. Tip: Pick Pinks balm, not lotion. 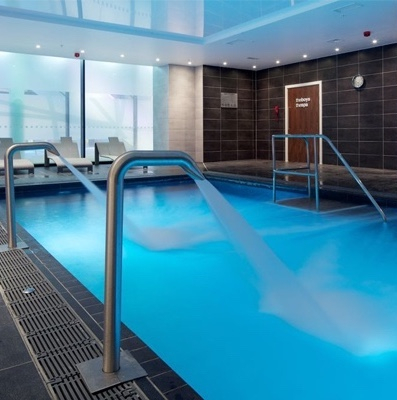 For unbridled you time, HdV's spa is the champion of the world - okay - Birmingham. Included in all treatments is use of a luxuriant gown and access to the team's relaxation room, which you really should leave time to enjoy. 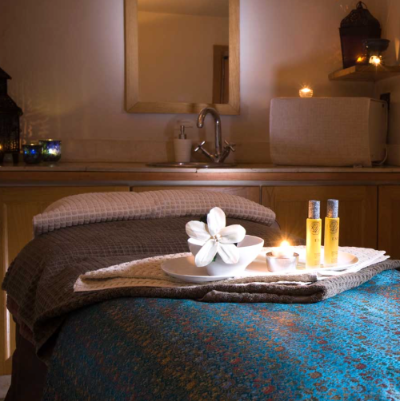 Total Holistic Body Care is a 90 minute treatment including back, neck and scalp massages as well as body brushing. 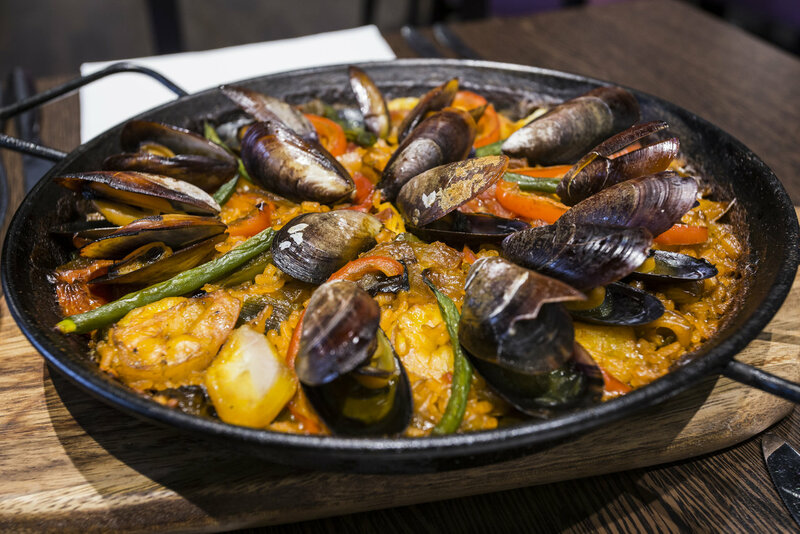 It's our idea of perfect. £75. Unlike bargain tattoos, bargain spa sessions can end well. UCB's training spa adeptly named - The Spa - offers greatly reduced rates for a host of treatments, including the Dermalogica Electrotherapy facial, said to do most excellent things for all the ominous bits of your life-weary mug. Be exfoliated, massaged, wrapped or tanned from as little as £5. Price list. 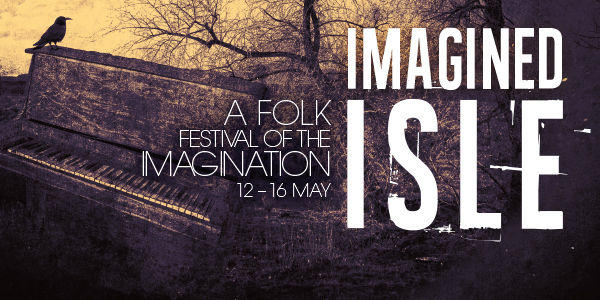 Tip: Term time only; book early. 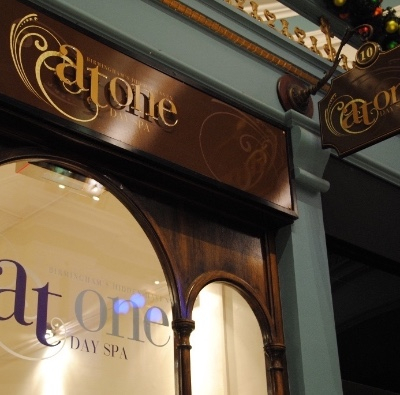 Hidden in the Great Western Arcade is a spa we'd thoroughly recommend you spend as much time in as possible. But even if ten minutes is as much as you can spare, the indie team have an eminently lunch breakable express menu. 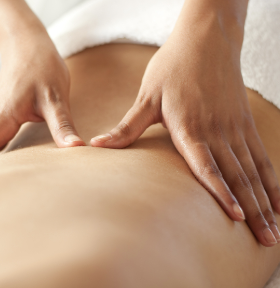 Try a 10 or 20 minute version of the deep pressure point massage and we guarantee your day will improve lickety-split. 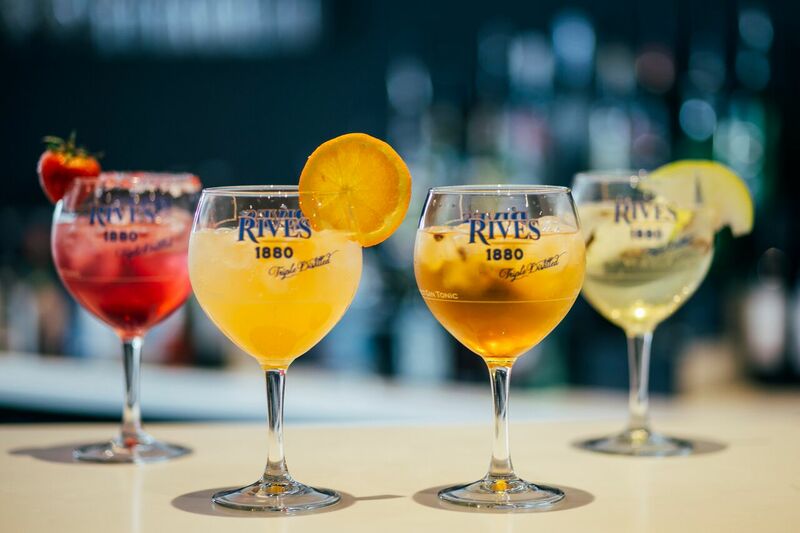 Tip: Arrive early for comp'ed drinks. It's that age old problem, you've been looking for a spa where you can get an intravenous vitamin infusion, lymphatic drain and facial peel all at the same time. Santai EF MEDISPA offers the most extensive range of treatments we've seen in these here parts. And for the slightly less interventionist among you, there's a pool, a salt cave and heated loungers. More. 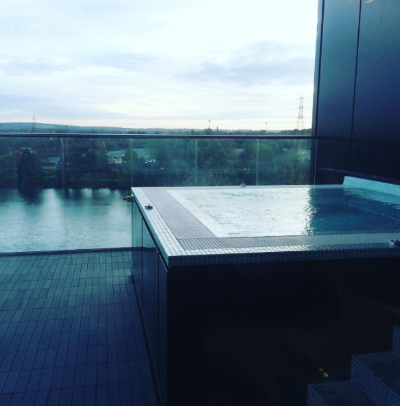 Tip: Don't miss the outdoor hot tub. 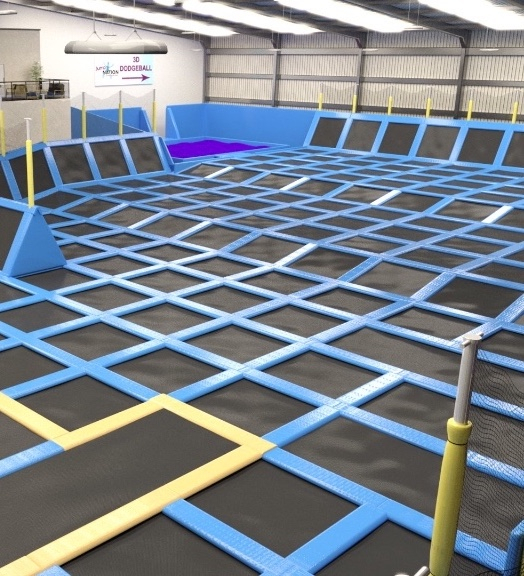 Jump Nation is the proud owner of some of the biggest trampoline centres in Europe. It's Midlands edition opens on Saturday and as well as including 218 trampolines, has a half pipe and the ability for you to play souped-up dodgeball. Here's how it will probably look. Hurl yourself against everything but the ceiling for £8.95 or bounce your way to fitness through a group class. In Brum's ongoing game of brunch top trumps, Bar Opus has played a humdinger of a card. 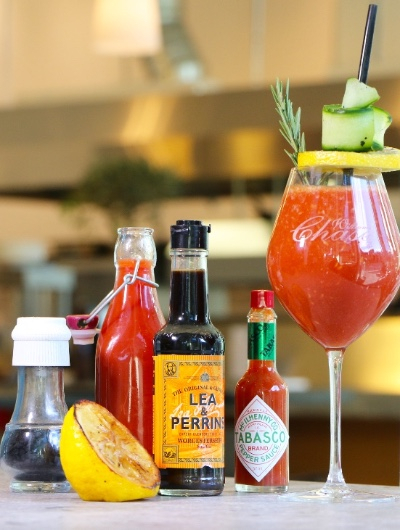 Get bottomless Bloody Marys every Saturday from 10am complete with Chase vodka, Pip's Hot Sauce, lava salt and rosemary - as well as some of the more usual suspects. Bar manager, Sam Cross, takes the day-saver of a tipple at an 8/10 on the fiery scale and is all about robust flavours - like the rosemary. 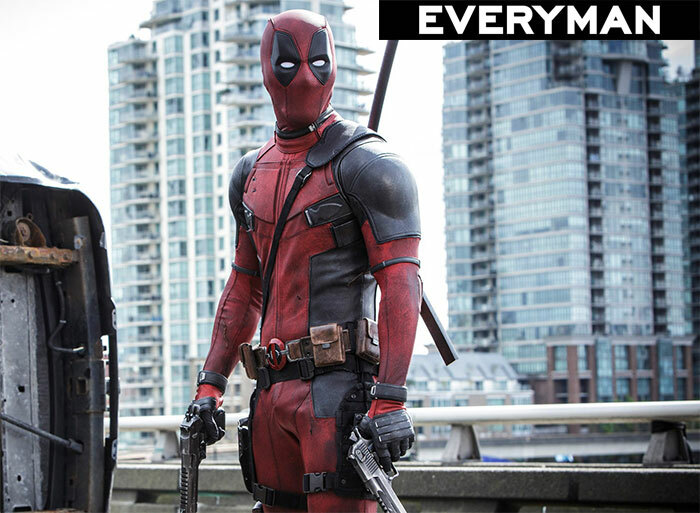 Get infinite quantities of the red giant for £12.50. Saturday menu. Get some office-winning Monday morning chat with a dose of floating meditation, which kicks off its 2016 term this Sunday. 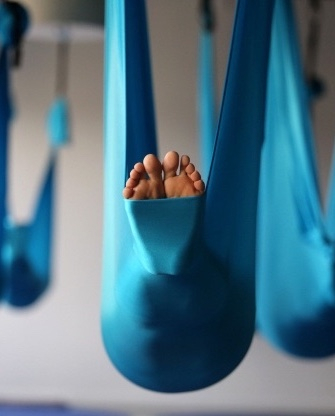 Under the guidance of CircusMash, swaddle yourself in an aerial hammock and let Under the Bodhi Tree take care of the meditative portion of proceedings. There'll be candles - and - we're guessing, the kind of relaxation you're unlikely to have experienced since reaching adulthood. From £10 per session. More. The planning is through and building work set to commence - real bread is coming to Harborne, Peel & Stone style. Here's a video.